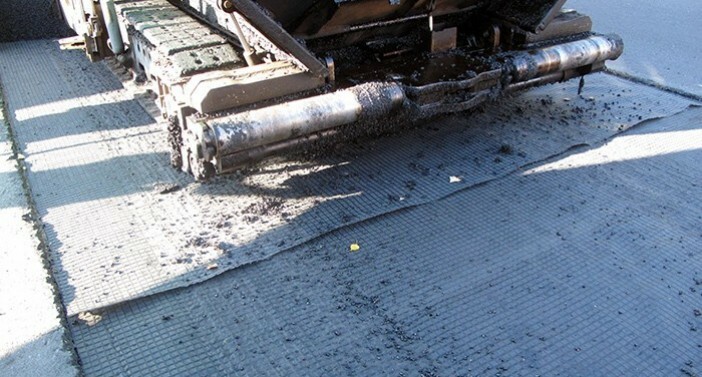 ACECompo™ GB are geocomposites constructed by a high-tenacity fiberglass grid, a lightweight polyester nonwoven geotextile and bitumen coating which can provide a good bonding property with asphalt layers. 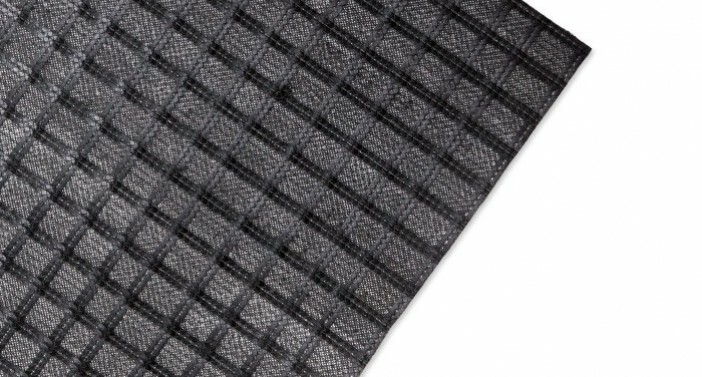 The fiberglass grids offer high strength, high modulus and high temperature resistance for performing high reinforcement ability, and raise the resistance of ACECompo™ GB against the damages from installation. 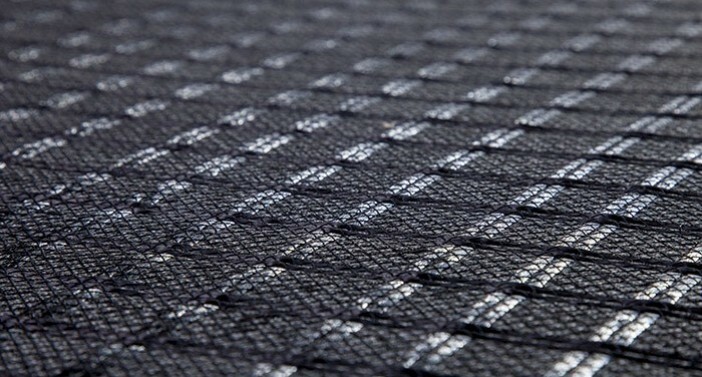 Moreover, the nonwoven geotextiles increase the liquid asphalt retention capacity of the product. 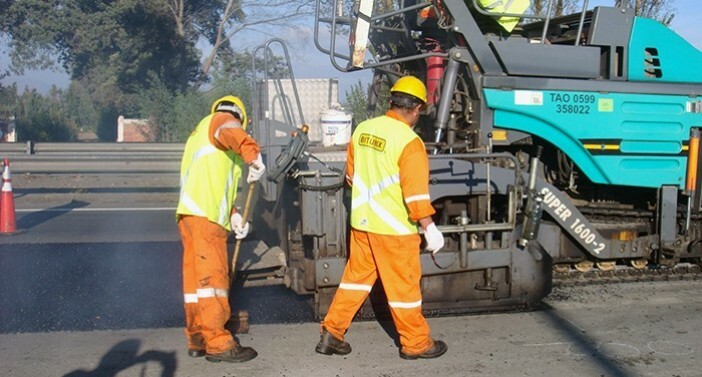 With the ACECompo™ GB geocomposites to reinforce asphalt layers, the pavements can extend their service life and reduce the occurrence rate of reflective cracking under cyclic traffic load. 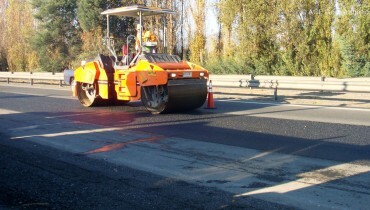 Therefore, ACECompo™ GB is a highly effective and economical solution for road rehabilitation.